Thanks for looking! 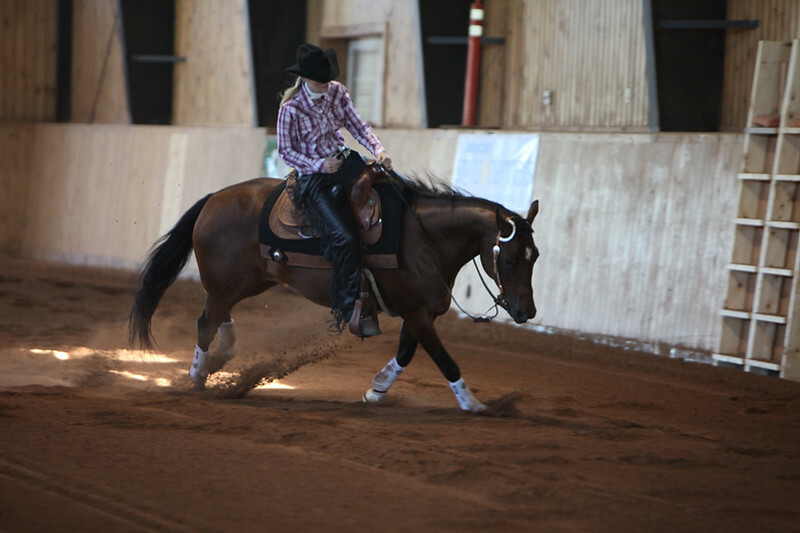 Show pictures are available for Purchase in print or digital format. Photos are not edited or adjusted in the gallery, any purchased photo will be color corrected, cropped, straightened. Additional changes (closing horses mouth, putting hat back on, background removal) are available at an additional charge. If you have any questions or concerns, please don't hesitate to call or email!